Fresh from the obscurity of living in the small farming community of Grove, Oklahoma, Ronald Young, at 22, is catapulted onto New York City’s “Great White Way”… BROADWAY. After arriving in Manhattan on a Friday, he auditions for his first Broadway show on Monday. Bingo! After three call back auditions he snags his first dancing role in the soon to be mega hit HELLO, DOLLY! directed and choreographed by Gower Champion and starring Carol Channing. Armed with three music degrees and lots of enthusiasm he embarks on his career on Broadway. His resumé includes working with some of the legends of the theater: Ethel Merman, Shirley Booth, Angela Lansbury, Tommy Tune, Bernadette Peters, Joel Gray, Chita Rivera, Sandy Duncan, Georgia Engel and many others. He appeared in a host of shows: MAME, GEORGE M!, THE BOY FRIEND, MY ONE AND ONLY, A CHORUS LINE and the films HAIR and ANNIE. 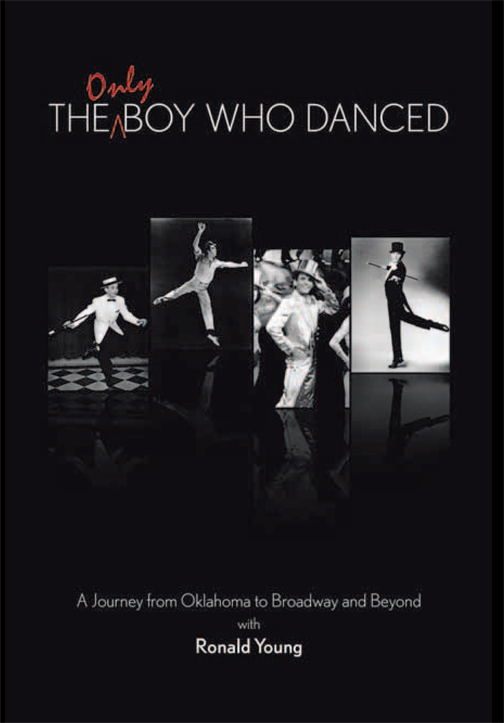 THE ONLY BOY WHO DANCED is a series of compelling, riveting stories about Ronald Young’s personal quest to make it on Broadway. If you or a friend have hidden aspirations to make it on the New York theatrical scene, you will enjoy his tips and suggestions on how to break through this tough barrier. Buy the book at Authorhouse. 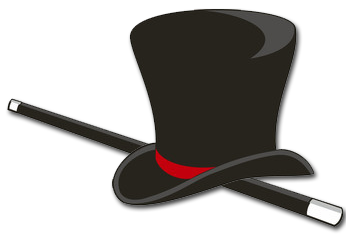 Visit The Only Boy Who Danced, book blog. Contact Ron Young. Visit Ron's web site Ronald Young Entertainer.